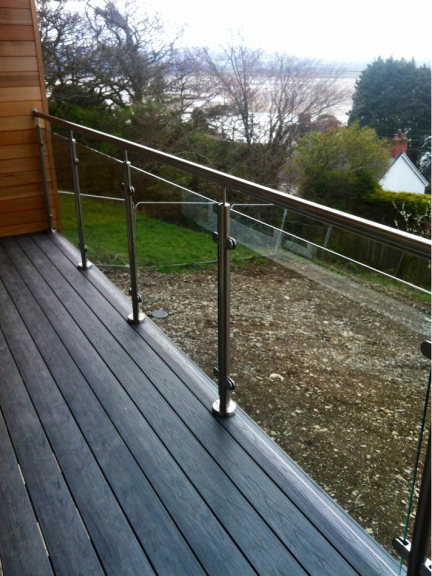 Cannock based First Impressions are stainless steel and glass experts; manufacturing and installing stunning balustrades, staircases, entrance canopies and garden features throughout the UK. 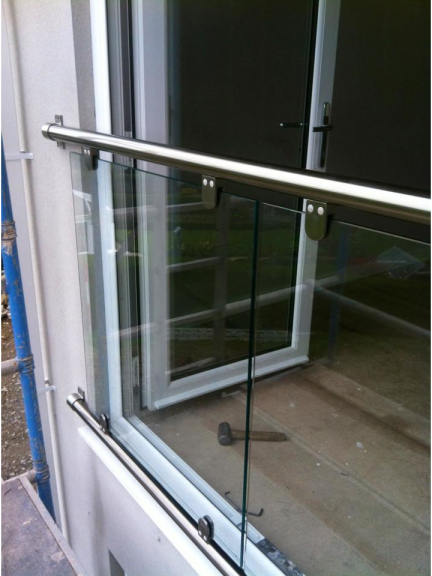 First Impressions combine the beauty and transparency of glass with the modern elegant finish of stainless steel to bring a stunning look to functional items at your property. 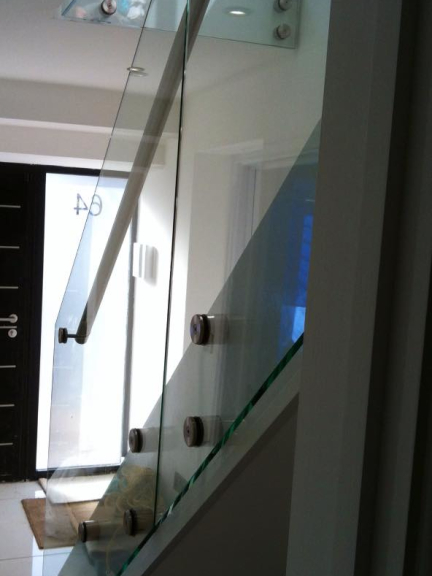 The First Impressions team have over 15 years experience in designing and installing stunning glass and stainless steel products that add real appeal to any property. 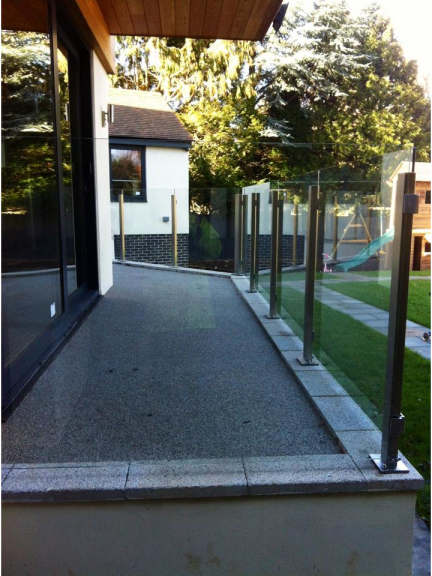 Whether for domestic or commercial use, the glass and stainless steel materials create an unbeatable sense of space, maximising light and views by allowing places to be saturated in daylight. 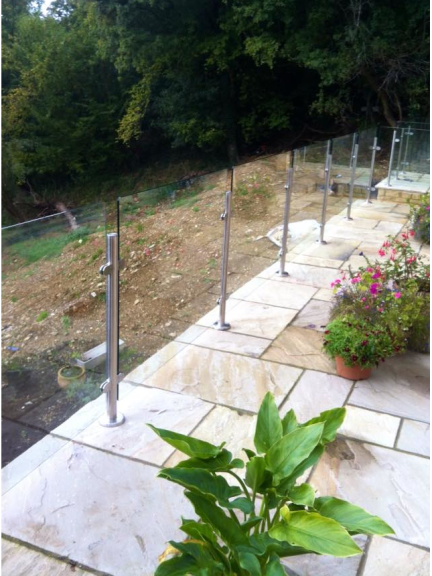 As experts in all things glass and stainless steel the experienced team can advise customers on design options that may include the popular frameless solutions (structural glass) which delivers a safe barrier without any posts to obscure vision. 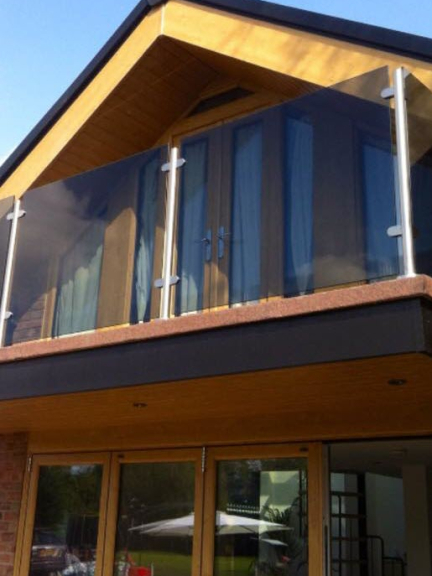 A free no obligation design and consultation service is available to enable property owners to fully understand the possibilities and the improvements that will be made. 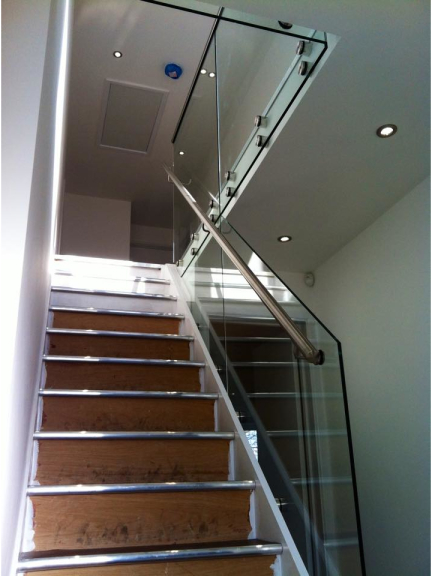 First Impressions manufacture the necessary components at their Cannock factory. 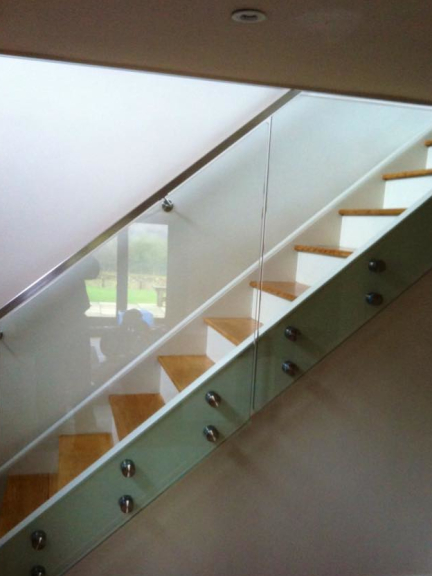 By buying direct from manufacturers of the stainless steel components customers can get the products at the very best price and can be assured of an efficient service from design and manufacture to professional installation, all undertaken by the passionate First Impressions team. 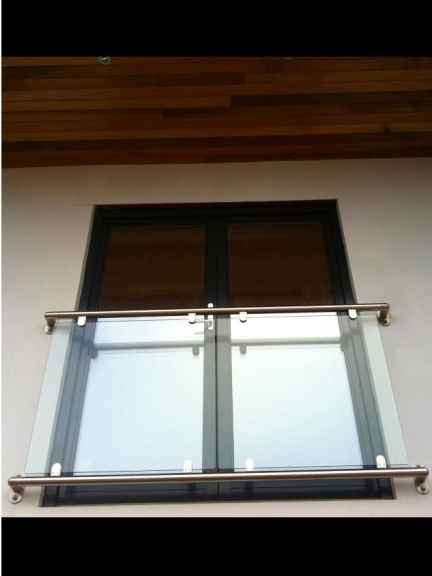 Call First Impressions on Cannock (01543) 277998 or mobile 07525209548 for stunning glass and stainless steel products. Please mention thebestof Cannock when contacting First Impressions 2010 Ltd.